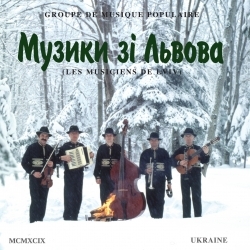 This CD introduces you to a special selection of folk music from Eastern Europe performed by «Les Musiciens de Lviv». 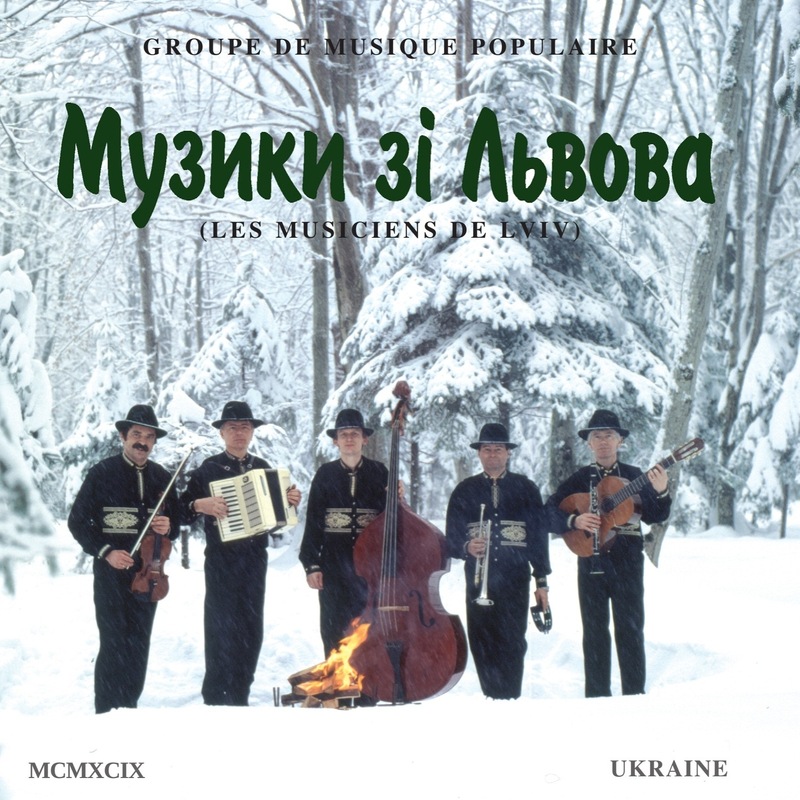 Throughout the musical journey, the musicians try to fully experience and live in the world of folk and fairy of Eastern Europe, because they want to bring you to the point of their feelings, so you can enjoy and feel all emotions of their journey through the sound. The selection partly introduces you to a new hall discovery of the folklore heritage they are experience.